Keep your garbage receptacles nearby and out of sight by building a decorative box to house them in. You can create a box with simple framing and decorative lattice board. There are a lot of designs to choose from; in addition to the classic crossed lattice design, you can choose from wavy and floral cutouts. You can make your trash and recycling bins easily accessible by putting hinges and a door handle on one of the panels. You can also spruce up the box even further by turning the top of the box into a planter. If you’re not up for a large-scale project, you can easily hide your bins behind a fence of some sort. A fence is a great idea for renters and those on a budget because it’s cheap and easy to install. Plus, you can move it. 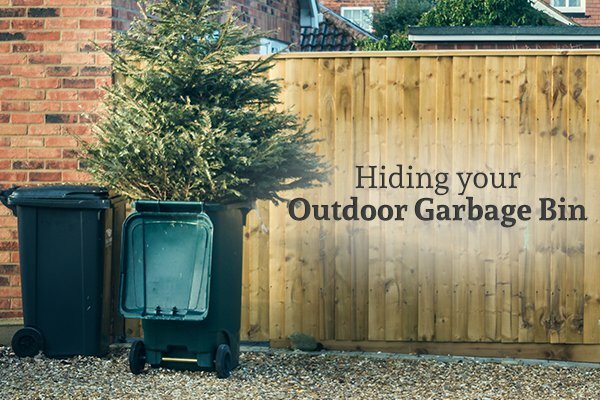 To hide your bins in this manner, all you have to do is purchase and install a section of fencing. If you want to do something a bit less complicated, you can purchase a free-standing screen and place it in front of your bins. For a cute DIY solution, connect shutters to each other using hinges to create a custom free-standing screen. Landscaping changes can be as complicated or as simple as you want them to be – and they’re a great way to camouflage items that detract from your home’s curb appeal, such as trash cans. To hide your bins behind landscaping, consider creating a flower bed in front of the area where you store your bins. Densely plant tall shrubs or perennials for maximum coverage. Keep in mind the changing seasons when making your selections; you will want to choose plants that provide coverage year-round. Hiding your bins behind raised planters is a versatile idea because you can either build your own planters or purchase them ready made. There are also a lot of different variations in planter design and aesthetic that you can choose from, which makes them ideal if you don’t have a lot of space to work with. To hide your bins behind a raised planter, simply find a nook or corner where you can place and access your bins. Install the planters in such a way to hide the bins. Plant your favorite colorful flowers and enjoy! While a garden shed may not be as convenient as the other options listed, it does provide a great deal of storage. A shed is a good idea if you also have other storage issues or garden-related items that need to be tucked away somewhere. You can build your own garden shed, but it is quite the undertaking. Instead of embarking on a long construction project, consider buying a pre-built building and having it placed on your property. If you love the shed idea but don’t want to traipse through your yard to put your garbage out, you may want to consider a side yard shed. A side yard shed is a small shed that’s attached to the side of your home, sort of like a bicycle shed. It’s small, but it can accommodate at least two garbage bins. 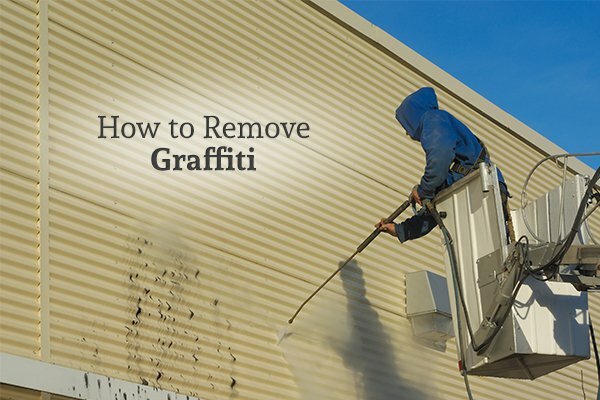 If you’re looking for a way to prevent your trash cans from looking and smelling bad in addition to keeping them from being seen from the street, contact GLEAM Bin cleaning & Pressure Washing Services today.